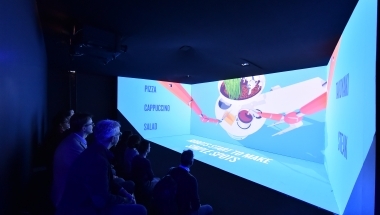 FUTURE LAB : Dive right into the future food trends of 2030! 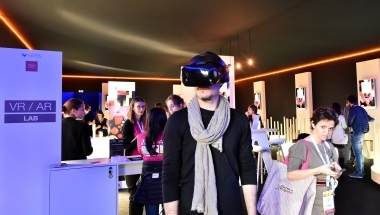 New for SIAL Paris 2018, FUTURE LAB unveils the food trends of tomorrow! 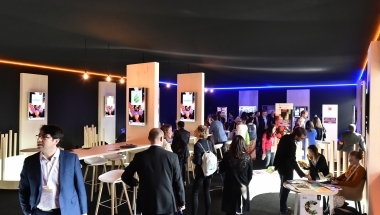 Situated in the connecting passage between Hall 6 and the main gallery, this predictive space is designed to portray the future of SIAL Innovation. This future was made tangible thanks to a triptych composed of an experiential tunnel, a rising start-ups space, and virtual reality concepts. Travel to the future through our immersive tunnel!